From the archives of Syd Dale’s Amphonic & Sound Stage libraries, Moodsetters presents a stellar line-up of big-hitters from the world of British production music including members of the BBC Radiophonic Workshop & The Art Of Noise. "Late 1970's & early 1980's electronics, funk, fusion, atmospheric sound beds & morYou like library music & lush, orchestral funk? With some pastoral radiophonics on the side? 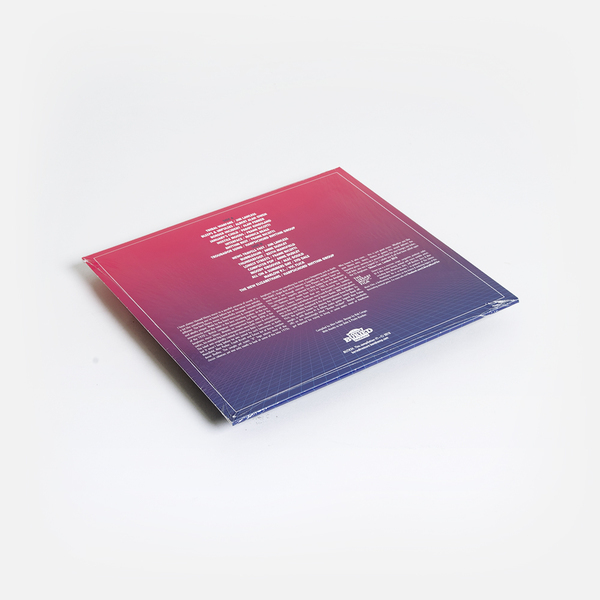 A dash of late 70s jazz fusion & early 80s electronica? Tribal percussion, easy / sleazy vibes with plenty of twang, slap bass & a dollop of sauce. 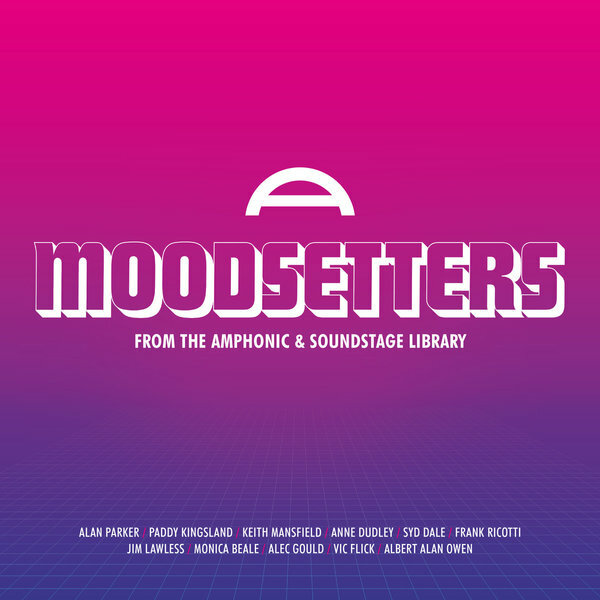 Culled from the archives of Syd Dale’s brilliant Amphonic & Soundstage library, Moodsetters presents a stellar line-up of players from the world of British production music including members of the BBC Radiophonic Workshop & The Art Of Noise."